Dezeen promotion: architects and designers working across Europe are invited to submit their hotel projects to this year’s AHEAD awards. Celebrating exceptional hospitality design from around the globe, the Awards for Hospitality Experience and Design (AHEAD) looks at entries from four different regions: Europe, the Americas, Asia, and the Middle East and Africa (MEA). 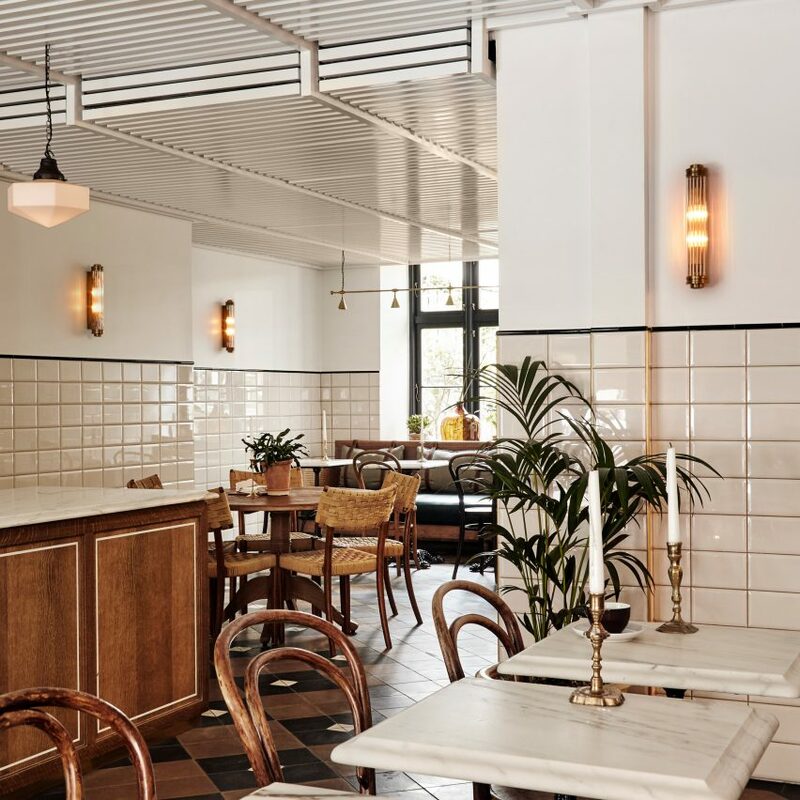 AHEAD Europe will look at hotel projects from the continent that have opened, reopened, or been renovated between June 2018 and May 2019. Submitted projects will be divided into a range of categories: Bar, Club or Lounge; Event Spaces; Guestrooms; Hotel Conversion; Hotel Newbuild; Landscaping & Outdoor Spaces; Lobby & Public Spaces; Resort Hotel; Restaurant; Spa & Wellness; Suite; Transport and the AHEAD Europe Hotel of the Year Award. Entries will then be reviewed by an expert judging panel of hoteliers, interior designers, architects, and critics. 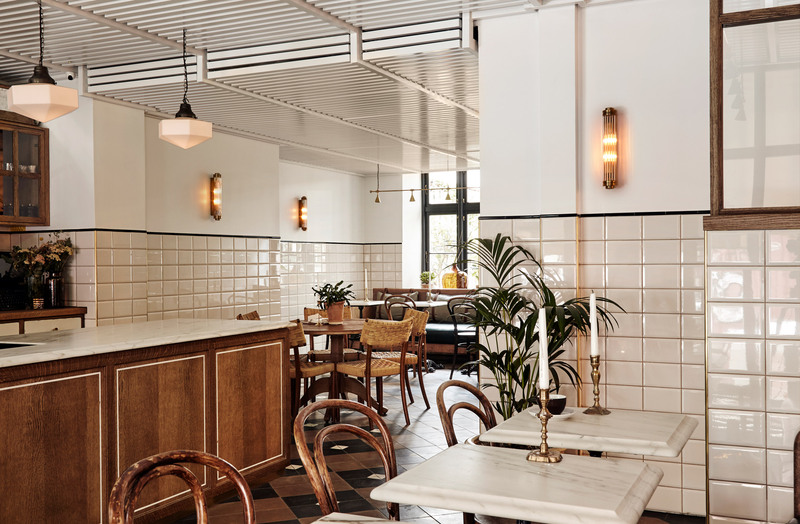 Hotel Sanders in Copenhagen was named Hotel of the Year in the 2018 edition of the AHEAD Europe awards, commended by judges for feeling like “a very intimate space, more like a friend’s home than a normal hotel”. 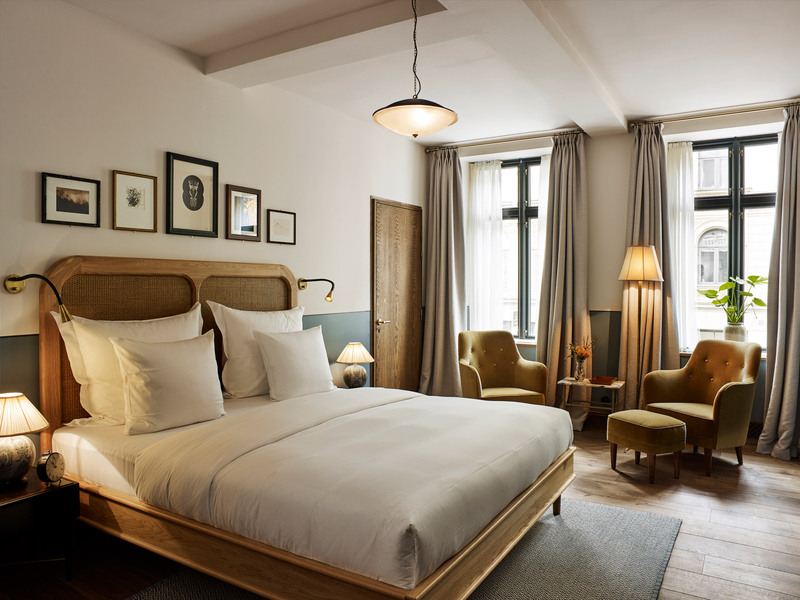 Designed by London-based studio Lind + Almond, the 54-room hotel has been decked out in warm hues and antique furnishings that make each space unique. 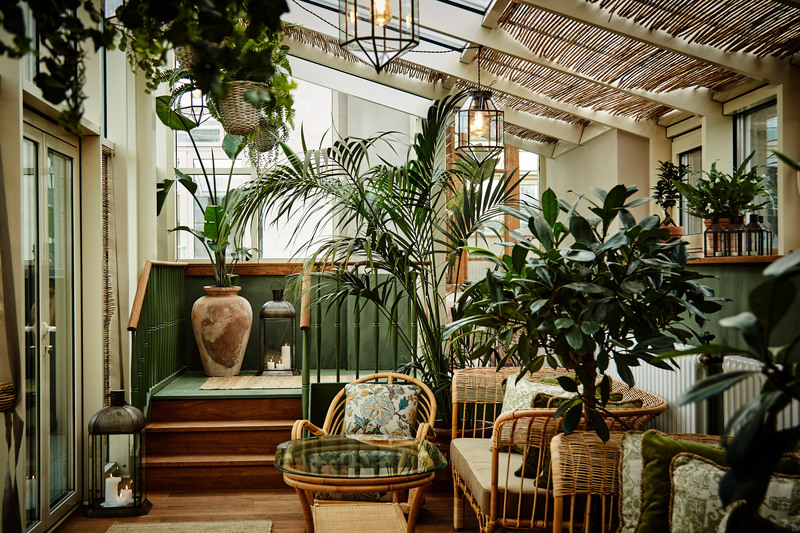 It contended against other projects like Hotel Stamba in Georgia, which occupies a Soviet-era newspaper printing factory, and The Mandrake in London, which features a huge outdoor courtyard overflowing with greenery. Cost per submission for the 2019 awards is £250 and applicants are allowed to compete in more than one category. The deadline for all entries is the 31 May 2019. Winners from the European heats will go on to compete head-to-head against champions from the other regions in AHEAD’s Global Biennale, where worldwide titles are awarded. Vector Architect’s Alila Yangshuo hotel, which occupies a disused sugar mill in rural China, was named as the Ultimate Winner in the last global ceremony. The post Call for entries to AHEAD Europe awards 2019 appeared first on Dezeen.